Added on Wed, 20 Mar 2013 16:56:41 -0700. Welcome back to another theOneliner podcast. This time around we give your our thoughts on Parker, The Incredible Burt Wonderstone, Side Effects and Savages. Let's get to it. 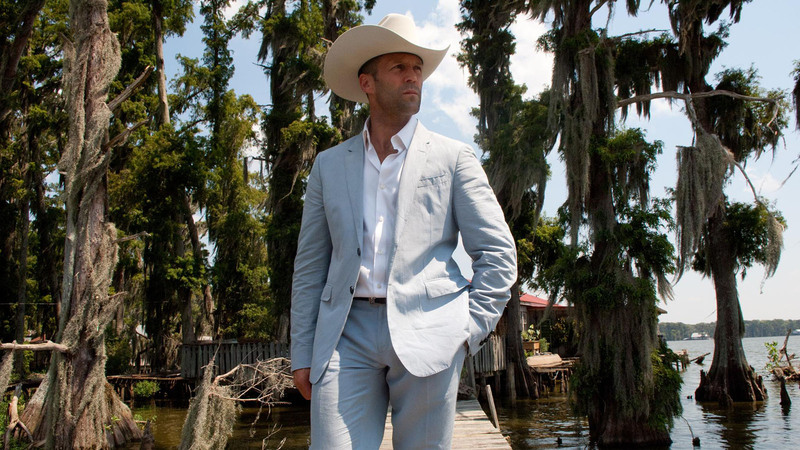 Parker sees Jason Statham portray a character seen on screen many times, though under different names, in films such as Point Blank and Payback. A ruthless criminal, but with his own code of ethics (never steal from those who can't afford it, never hurt innocents, never welch on a deal) because he's, y'know, an honourable murderous thief, Parker is part of a gang that turns on him after a job, shoots him and leaves him for dead, a turn of events which sits ill with him and which he sets out to right. Statham is watchable as usual, and he's given decent support from Jennifer Lopez, Michael Chiklis and Clifton Collins, and while Parker is not the sort of thing that'll likely stay in your mind for long, it is an entirely competent film that's likely to give you an hour and a half of mindless entertainment. 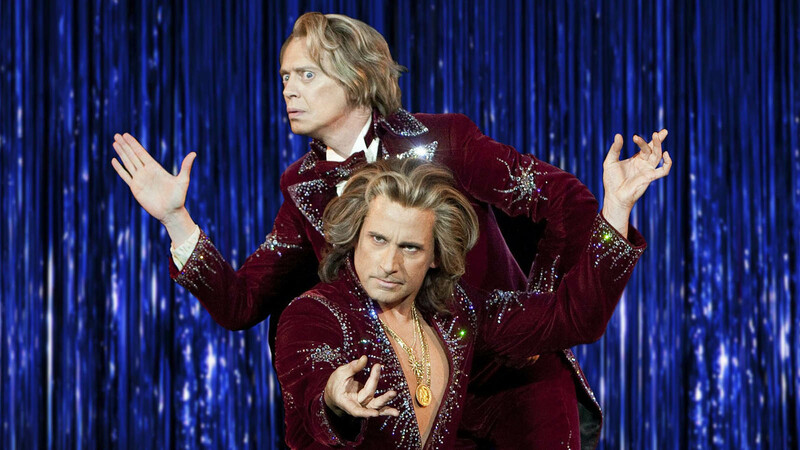 A childhood friendship based on magic tricks eventually leads to Las Vegas stardom for the duo of Anton Marvelton and titular The Incredible Burt Wonderstone. Once huge stars, having become complacent they see a sharp drop in their audience when street magician Steve Gray arrives on The Strip, a turn of events which affects both their career and their friendship. A rather predictable story of loss and redemption follows, which suffers from uninspired direction, though there is at least enjoyment to be had from the perfomances of Steve Buscemi, Steve Carrell, Olivia Wilde and theOneliner favourite The Always-Awesome Alan Arkin (actual name). It even gains credit for making good use of Jim Carrey and for keeping his usual clownish tendencies reined in. In the end, however, Burt Wonderstone is another film cursed by being not bad but by being very average. In Side Effects Rooney Mara plays Emily, a young woman struggling to cope with life after the return from prison of her crooked-trader husband. One ill-advised coping mechanism sees her drive her car at speed into the wall of her garage. This results in her hospitalisation and subsequent treatment with an experimental drug, which causes her to sleepwalk, sleep-cook and sleep-stab-her-husband-to-death. The film explores the culpability of Emily and the physcian who prescribed the medication, and how they cope with the stress these events have brought about, until a third act twist. A tale that could be fit for a TV movie is elevated by Soderbergh's directorial flair and strong performances from the cast, and is certainly worth checking out. In Oliver Stone's Savages, drug dealers Ben and Chon (yes, that's spelt correctly), see their business targetted for acquisition by a Mexican cartel, and their shared girlfriend O kidnapped by same in order to help persuade them, after which things go quickly downhill. We're left struggling to find any point to this film: the characters are unlikeable (Blake Lively's O is particularly hard to care about), their motivations and relationships are unbelievable, and there's no apparent message to take from it. In fact, there is precisely zero to recommend this film to you, so we instead recommend that you avoid it. That's it for another episode. We will, of course, be back shortly with more volleys from our filmic truth cannon, but in the meantime if you've any comments you'd like to make, please do so either by emailing podcast@theoneliner.com or hollering @theoneliner on Twitter. And as always we'd appreciate you taking a few minutes to rate and review us on iTunes, or wherever better podcasts are served. Well, uh, hope you folks enjoyed yourselves. Catch ya further on down the trail.